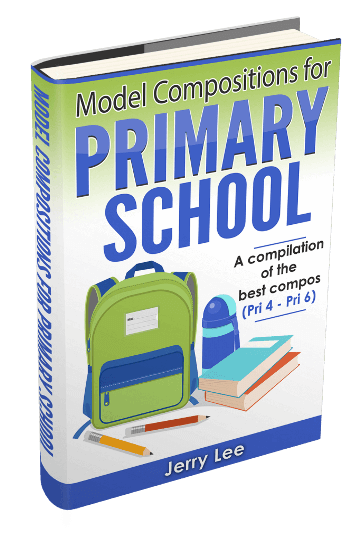 Get Your Free Composition Writing Resources Here! Only the best of the best! Check out the Top 10 Model Compositions (2018 edition) written by our students. You will be awestruck by their skills! More than 18,725 parents have downloaded this ebook for their children. A compilation of some of the best composition we’ve received. 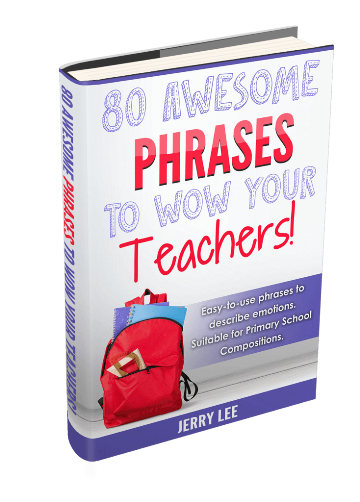 80 Awesome Phrases that you can learn and apply immediately. Boost your language marks for compo writing and WOW your teacher! Can you score full marks for this Grammar MCQ? Test yourself! Test if you are ready for your exams! 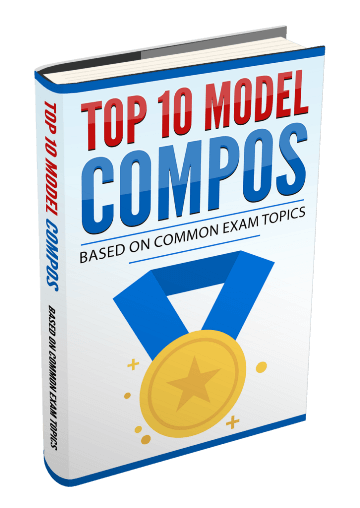 Need some practice on common topics for your upcoming compo test? 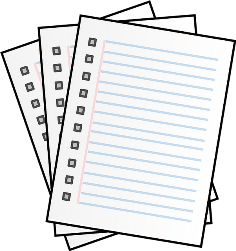 Download these free test papers now! 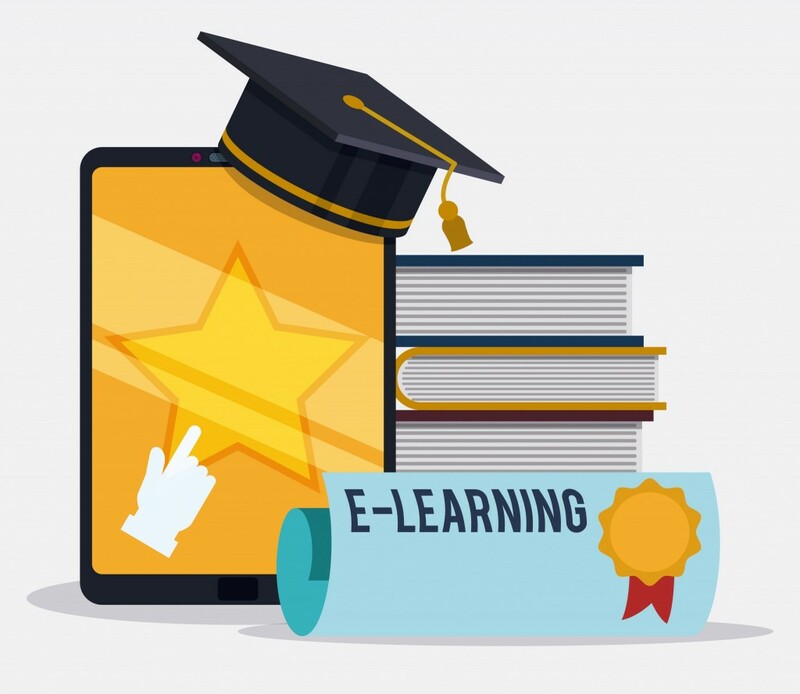 Live webinars that you may have missed! *We have a lot more students now.